We join the entire online community in celebrating this important occasion: Safer Internet Day (SID) – an annual event that is aimed to create awareness on the importance of keeping the digital world a safer place for all. This year’s campaign’s slogan, “Together for a better internet”, is a call to action for all stakeholders to unite and play their part in creating a better internet for everyone, most especially for younger users. In relation to this important celebration, Blackwood, as a leader in the digital marketing industry. is sharing in this post some practical tips about how you can contribute in your own small ways in realizing this landmark campaign. Make your website secure (https// vs http//) – Doing this will help prevent your website from getting compromised, protecting not just your content but the integrity of your users’ information as well. Help combat cyberbullying by being mindful on your online interaction, social engagement. 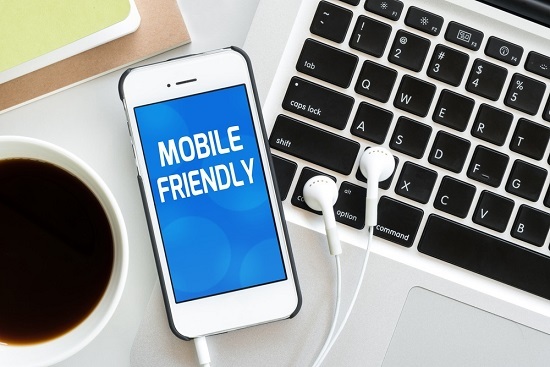 The online community isn’t just the desktop and laptop computers; we are on mobile/smartphones as well – Be safe, implement good practices across all internet devices. 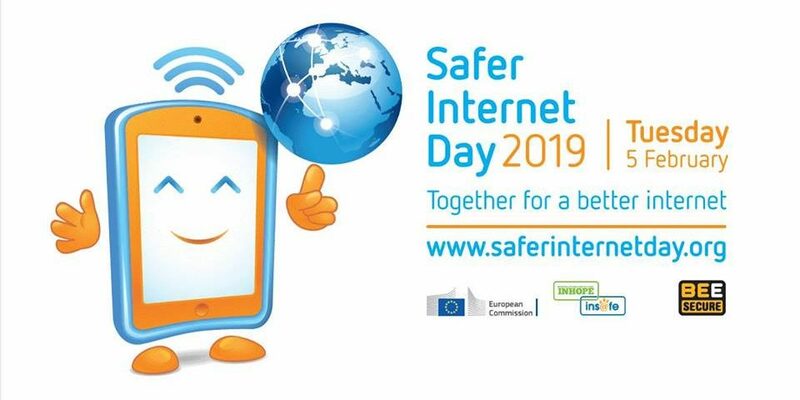 Safer Internet Day is celebrated throughout the globe and you can follow the events in connection to this occasion by visiting the official SID Facebook and Twitter Page. 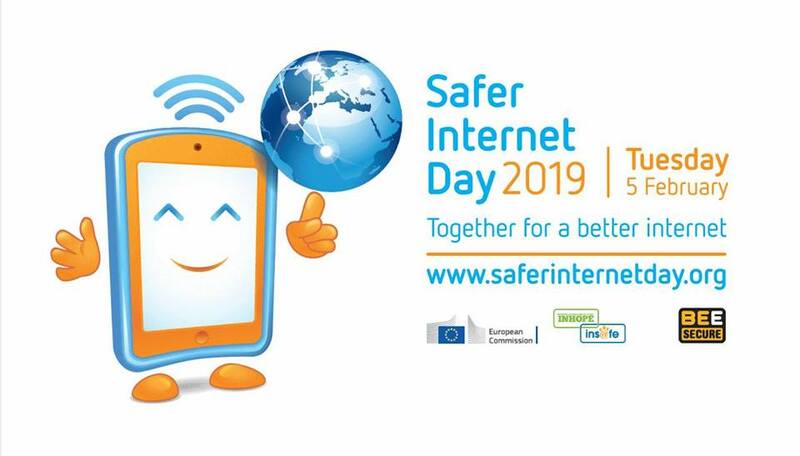 Don’t forget to use #SID2019 and #SaferInternetDay hashtags to participate in the online conversation and user-generated tagging related to the event. Other useful resources to check out are the SID events archive and this event tracking by country. Have more questions on how you can make the internet a safer place? Or are you interested in digital marketing strategy and security? Contact Blackwood today at (858) 605-2806.